Harley Street has always been an attractive address, and is one of the most famous streets in London. Over the years an eclectic collection of residents have inhabited this exclusive area of Marylebone, including writers, musicians, politicians, soldiers and scientists. Edward Harley inherited Harley Street from his wife, Henrietta Cavendish Hollis, and developed the grid of streets around Harley Street between 1715 and 1720. Today, Harley Street is owned by the de Walden family and the Howard de Walden Estate has been managing almost all of the 92 acres of real estate from Marylebone High Street, Portland Place and from Wigmore Street to Marylebone Road for the past 300 years. The Estate was responsible for the redevelopment of many of the houses in 1900, which followed strict guidelines to maintain the original Georgian style architecture. The area attracts a large ever growing, number of top medical practitioners, dentists, psychiatrists and plastic surgeons providing first class care, each of whom require a licence from the Estate in order to practice. 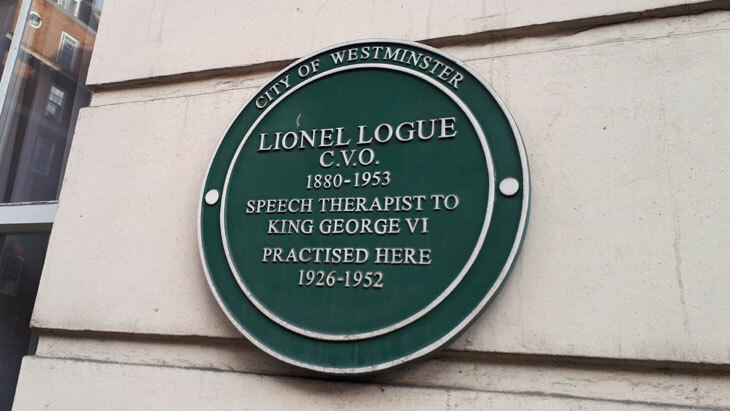 The Estate has always been particular about the type of people allowed to practice from Harley Street, and between the two world wars for example an application from a resident to let out a room to a dancing teacher was strongly rejected. Until after the Second World War, which was a real catalyst for change, masseurs and psychologists were treated with suspicion. Today, there are some 1,500 professional medical practitioners in and around the Harley Street area, offering a broad range of services from complementary medicine to cosmetic surgery and the range and quality of services available continues to expand as new treatments and new diagnostic techniques emerge. The Harley Street Clinic receives patients from all over the world and has established a ground breaking cancer centre, which is affiliated to the London Cancer Group and contains the latest oncology technology and expert care for cancer patients. Is Facial hair transplant an option?.